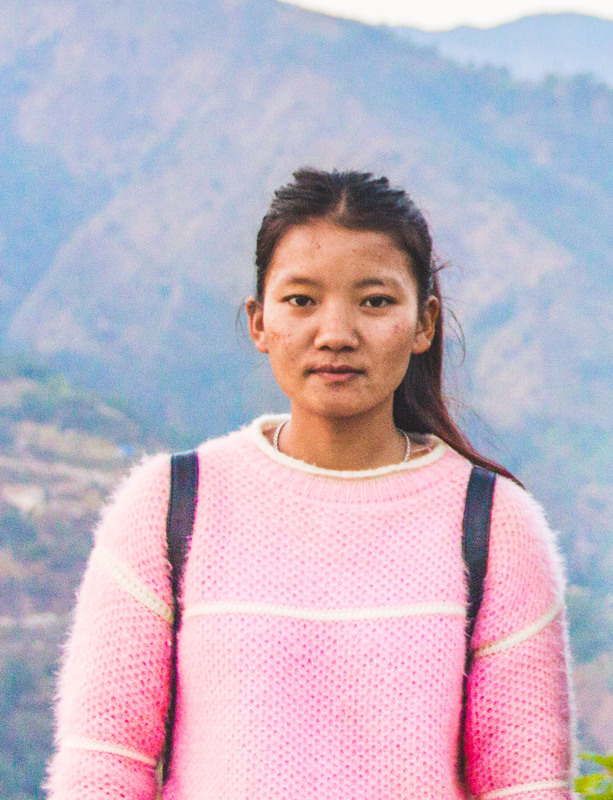 Kanchan is from the village of Buipa in Khotang - one of the districts where we work in Nepal. She finished her high school studies from her village and she pursue her Agriculture Junior Technical Assistant (JTA) course from All Nepal College of Technical Education in Gaushala, Kathmandu. She has always been an outstanding academic achiever, mostly recently scoring more than 90% in her JTA final exams. dZi is her first organizational affiliation. She joined us in December 2018. We are glad to have such bright young local mind working for our agriculture program in Khotang. She will be looking after our farmer's group in Rakha Bangel and Dipsung.